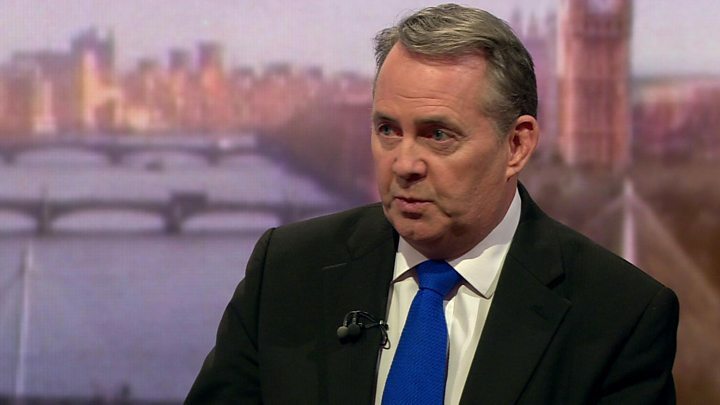 Brexiteer cabinet minister Liam Fox has accused pro-Remain MPs of trying to “steal Brexit”, amid backbench moves to take control of the process. There are various backbench moves to prevent the UK leaving the European Union without a deal on 29 March. 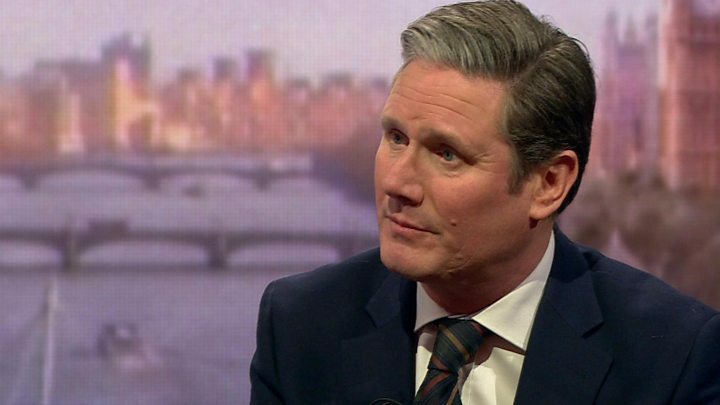 Labour’s Sir Keir Starmer said the PM should rule out a no-deal Brexit. He said he believed it was “inevitable” that Article 50 will be delayed and that events in Parliament last week – when MPs heavily rejected the withdrawal deal Theresa May has negotiated with the EU – mean that another referendum is now more likely. On Monday, Theresa May will make a statement to MPs setting out how she intends to proceed with Brexit, amid apparent deadlock in Parliament over a way forward. She will also table a motion to be debated and voted on, on 29 January. It is expected that various MPs will try to amend that motion over the course of the next week to put forward proposals to test the will of the Commons. 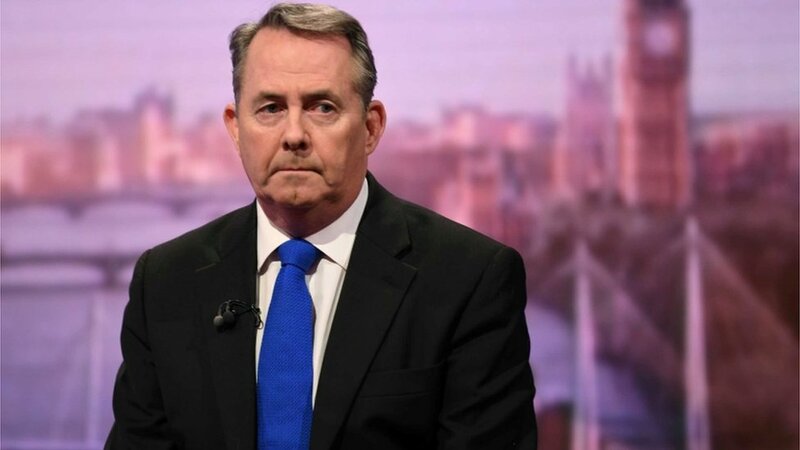 What did Liam Fox say? Mr Fox also said that he believed the way to break the deadlock was to win over more Conservative MPs to the PM’s deal by finding a “different mechanism” to the controversial “backstop” proposal, to prevent a return to a hard border between Northern Ireland and the Republic of Ireland. Various MPs are likely to try to amend the PM’s “neutral” motion – simply saying that the Commons has considered the PM’s statement – which Theresa May will put forward on Monday. One group, including Labour’s Yvette Cooper, the Conservative former Education Secretary Nicky Morgan, and Liberal Democrat MP Norman Lamb, among others, want the UK to extend its negotiations with the EU beyond 29 March – if MPs do not approve a withdrawal agreement by 26 February. MPs voted in favour of invoking Article 50 of the Lisbon Treaty – which allows the UK and EU two years to negotiate the terms of Brexit – in 2017 and the 29 March date is in UK legislation – the EU Withdrawal Act. Ms Morgan told Sky News the law would have to be changed if the UK was to be prevented from leaving the EU without a deal in place – and that is where the “very short” bill she is backing came in. Meanwhile Conservative Remainer Dominic Grieve wants backbench MPs to be able to be able to choose to debate and vote on Brexit issues, one day a week – breaking with the usual practice where the government controls the parliamentary timetable. Mr Grieve said those debates could then give an indication to the government about what the Commons wanted. “My intention is not to stop Brexit,” he told BBC Radio 4’s Broadcasting House. But Conservative Brexiteer Peter Bone said Mr Grieve had “lost the plot” and his plan would not get through Parliament. The government is continuing to look at ideas to end the deadlock in Parliament over Brexit. 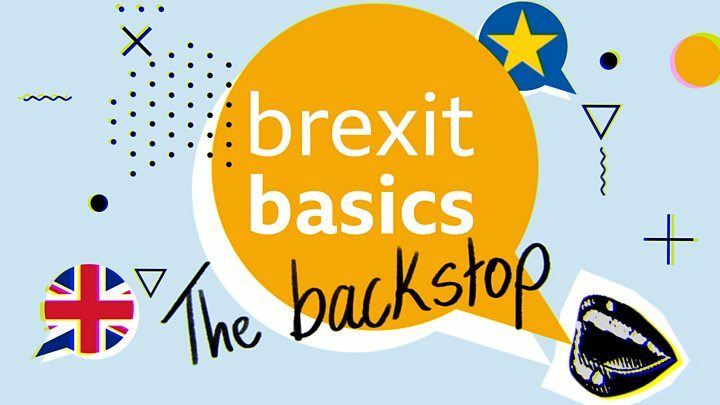 The key one Liam Fox was alluding to this morning is finding an alternative to the “backstop”. But some MPs are now so angry with the government, they want to take control. Dominic Grieve’s plan would allow Parliament to put its own ideas forward and be voted on. The working plan is 300 MPs would have to back a proposal for it to be discussed. A majority would have to then back it for it to be approved. The battle for control of Plan B is well under way. Article 50 of the Lisbon Treaty is the formal route for any country leaving the EU and it allows for a two-year process of negotiation. At the end of that period “the treaties shall cease to apply to the state in question” unless Article 50 is extended or revoked. It was backed by MPs and invoked on 29 March 2017, meaning the UK is due to leave the EU on 29 March this year. But the withdrawal agreement reached by the EU and UK was rejected by MPs by 432 votes to 202 on Tuesday. If MPs do not approve a deal, the UK is due to leave the EU without one, which would mean trade reverting to World Trade Organization rules. To extend Article 50, the UK would first have to make a request to the EU – which could be granted if all EU countries agree at a vote of the EU Council. Then it would have to table a statutory instrument to change the definition of “exit day” in the UK’s EU Withdrawal Act. MPs would get a chance to vote on this change. According to an European Court of Justice ruling in December, the UK could choose to cancel Brexit altogether without seeking the permission of the rest of the EU – something the government says it has no intention of doing.